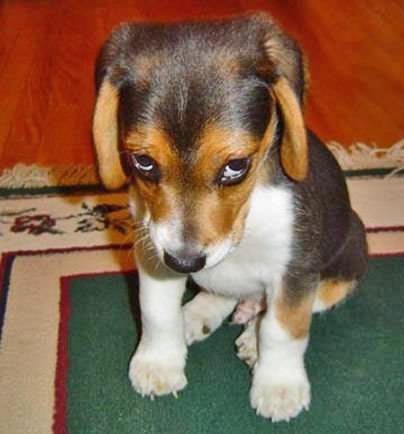 I recently saw a click-bait piece on the Internet that claimed animals do not share the two common human emotions of guilt and shame. I agree with that because animals are not aware of their own existence, as are humans (see posting “The Origin of Consciousness,” February 11 and 15, 2011). But the appearance comes close, as an old friend once described.